Our specialist haulage services offer logistics coverage right across the country, for all kinds of loads. We operate with modern, high specification vehicles featuring top of the range technology and all of our drivers are professional, experienced and highly accredited. As a result, we’ve quickly earned a reputation for delivering loads quickly and efficiently, with fantastic service. We have multiple operating centres across the country, meaning we can offer you a highly flexible and responsive service. Our fleet is fitted with the latest technology including intelligent route planning, which ensures you get a speedy and efficient transfer of your load. 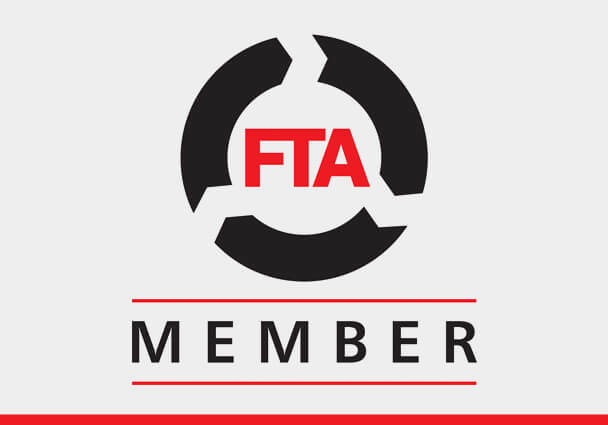 All of our multi-experienced drivers are ADR and CPC trained and qualified, and undergo regular training and re-assessment. Our drivers all hold Petroleum Drivers Passport (PDP) – the industry gold standard for loading and unloading tankers – giving you the confidence that your load will be looked after by experts. As our customer, you’ll benefit from the exceptional, dedicated customer care that comes as standard from Par Petroleum. We already work in partnership with a wide range of sectors including retail, marine and bulk fuel logistics. We also work with firms looking for bulk transportation of fuel products, non-hazardous liquid products or large-scale fuel uplifting and haulage. 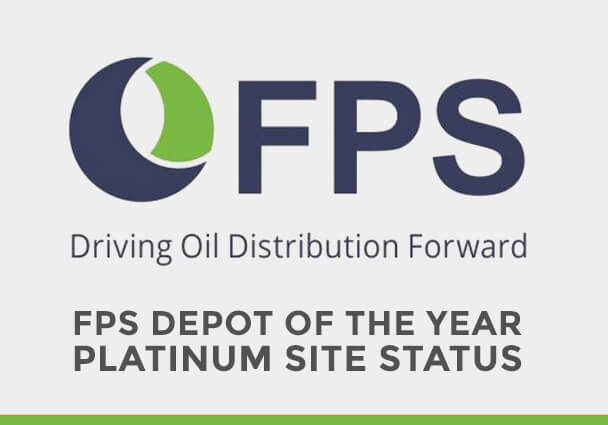 “Par Petroleum always go above and beyond to ensure our sites never run out of fuel. Deliveries arrive when requested and our staff always comment that the drivers are the best in the business!